Undoubtedly the hottest topic in IT right now, AI is redefining how we live, work and interact in the world, but also how the enterprise functions. AI – Analytics X brings together the leading experts and suppliers of AI and analytics innovations under one roof. Big data is everywhere, but very few organisations are maximising its value in terms of managing the customer journey and maximising sales. The insights gained through analytics are incredibly powerful, and can be used to grow your business while identifying areas of opportunity. 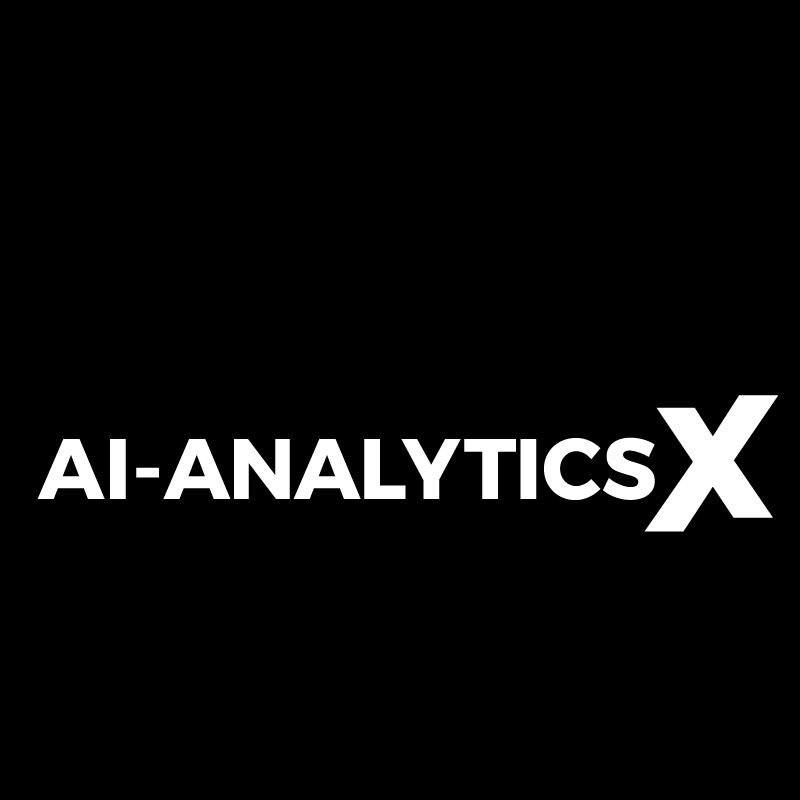 At AI-Analytics X, we deliver insight and solutions to help you store, manage and analyse data on a massive scale to understand your customers, and your opportunities, better. 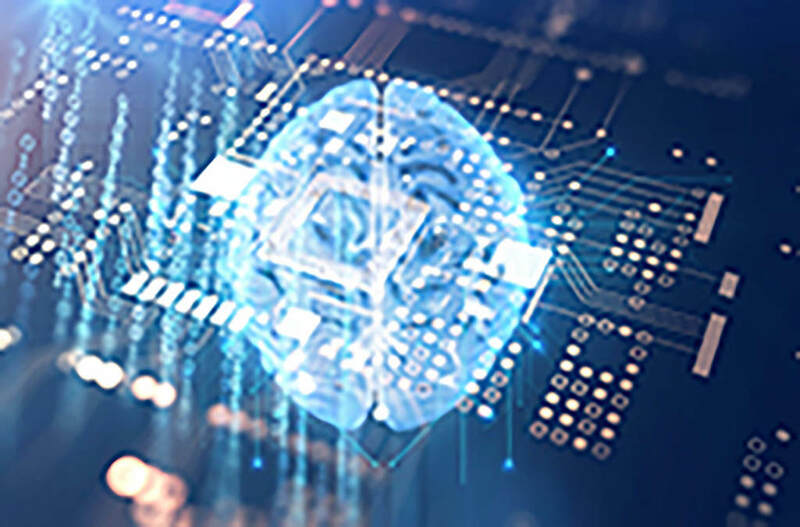 AI–Analytics X will provide the latest practices, architectural techniques and tools for achieving the consistent delivery of data across disparate sources into meaningful and valuable information in the enterprise to meet the data requirements of all applications and business processes. Recent advances in Artificial Intelligence are set to transform businesses across all sectors, regardless of size. AI is already being used in contact centres and bots are deployed on many company websites as a first point of contact to deal with customers. However, it doesn’t stop there and AI–Analytics X will provide the insight about what’s next with this ever evolving tech. Artificial Intelligence is ingrained in science fiction, but it’s no longer a technology of the future and this exciting tech is on show at AI–Analytics X. AI is already part of our everyday lives and machine learning is already used by a variety of organisations. From Netflix’s film suggestions to Facebook’s face recognition and more across almost all industries. Also deep learning is powered by massive amounts of data which provides greater opportunities for new innovations! The simulation of human thought processes in a computerised model is no easy task but with cognitive computing it’s possible to create a computer that mimics the way the human brain works. The more data the system is exposed to, the more it learns, and the more accurate it becomes. The application for the enterprise is endless from financial pricing optimisation and fraud detection, healthcare diagnostics and treatment to automated customer support, sales assistance and decision making. You can see these on show at AI–Analytics X, where both suppliers and thought leaders come together. AI and robotics are going to create almost 60 million more jobs globally, that’s according to a new report from the World Economic Forum. The Swiss think tank released its Future of Jobs report to put facts behind the much-debated topic of AI and job displacement. Just in case you missed it, here are the best bits from IP Europe 2018. *Visitors not registered by 19.00 on Tuesday 8th October 2019 will be charged a fee of £35 payable.